Little zhush, big reward, no cooking required. From rustic to over-the-top fancy. Plus, the one major plant care mistake that most people make. Featuring all the regional food you buy on your travels. Twinkle twinkle little light, light my backyard up all night! We’re going way beyond iced tea and lemonade. The proof is in the spreadsheets. 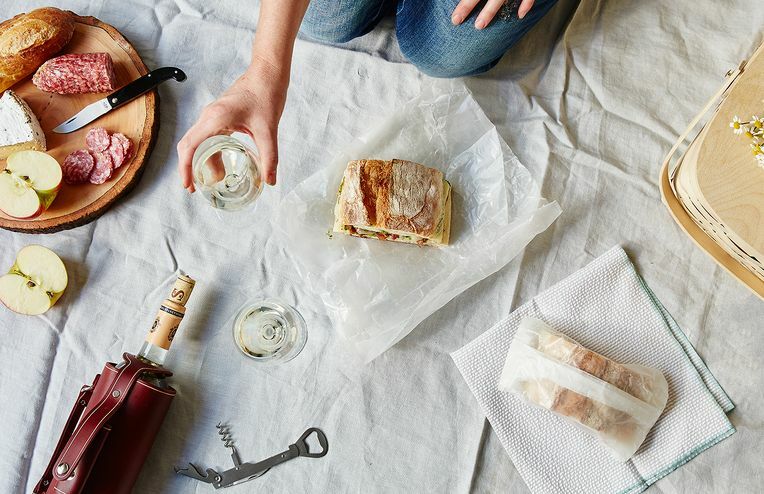 From backyard BBQs to beach picnics. Why should inside get all the attention? Your clothes, furniture & hair will thank you this summer. Exploring the increasingly popular world of drinks with "sessionability." Be the envy among your friends this summer. We rounded up the best tips from the internet and tested them to see what pest control tips actually work.